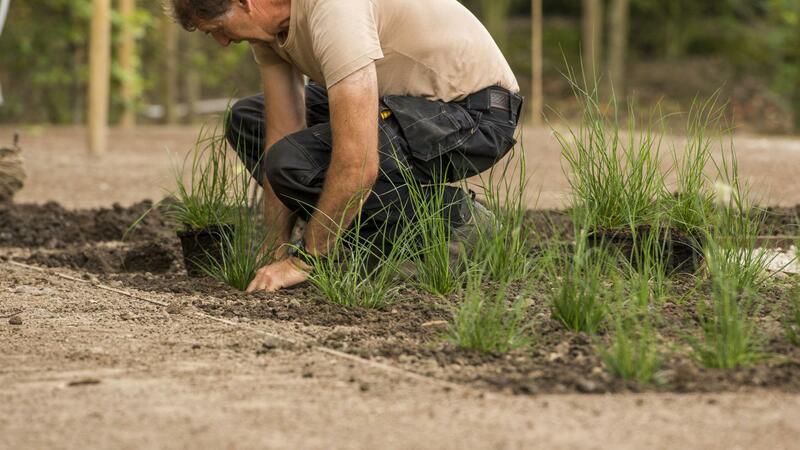 For more than 40 years, DCM has been manufacturing high-quality and environment-friendly organic fertilisers, soil improvers and growing media. Both for your lawn, ornamental garden and terrace, DCM offers the best professional solution, both for lawns and ornamental gardens as well as terraces, guaranteeing a good result and a satisfied customer. 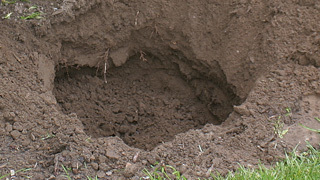 Ask for our fertilization advice for the laying-out and maintenance of lawns and ornamental gardens as well as for the planting of trees, shrubs and hedges. 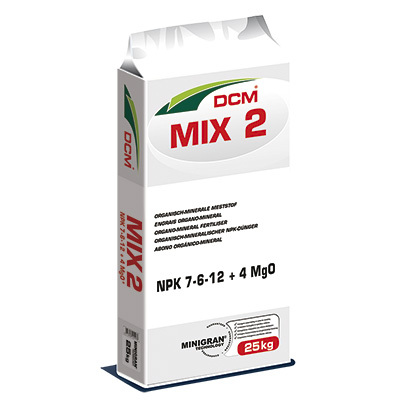 DCM MIX 2 is a specific composition with an emphasis on potassium, ideal for ornamental plants. 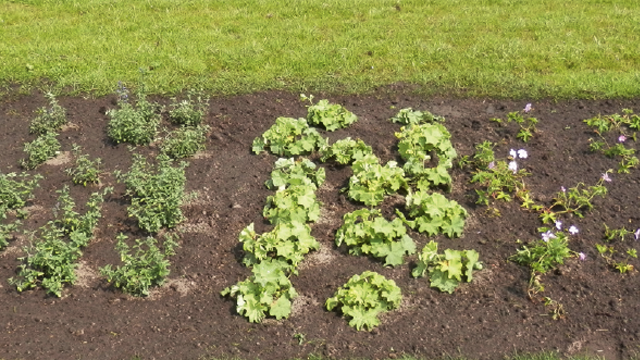 Moreover, it is suitable to harden off lawns off in autumn, which will make them more resistant to frost, snow and stress factors. 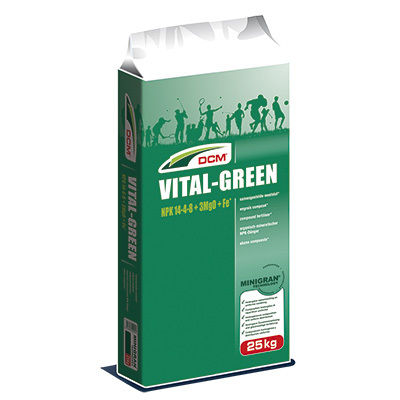 DCM VITAL-GREEN is the ideal solution for weakened and yellow lawns. 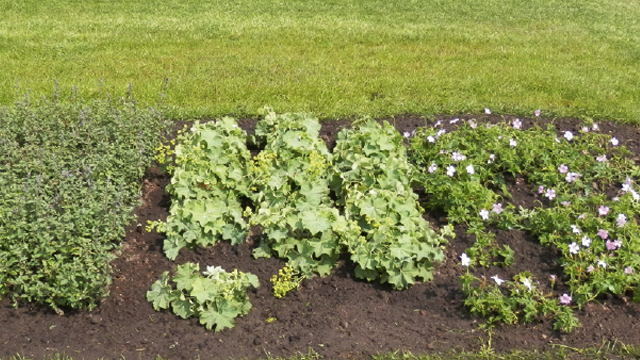 In only one week, the lawn will be revitalized, turn green again and look magnificent. DCM VITAL-GREEN contains a combination of both mineral and organic ingredients and releases its nutrients during 75-100 days, for a long-lasting action. 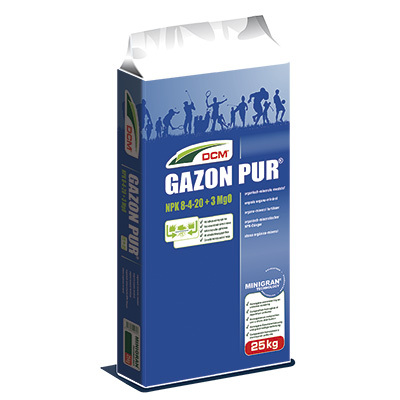 DCM GAZON PUR® is a compound organo-mineral fertiliser with indirect action against moss: the moss is attacked from the roots, turns yellow, dies off and can be easily removed by scarifying or aerating. 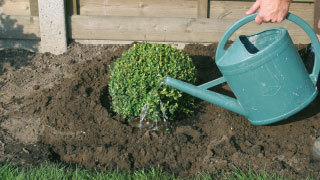 Moreover, lawns receive a long-lasting fertilisation for a steady growth and a deep, green leaf colour. 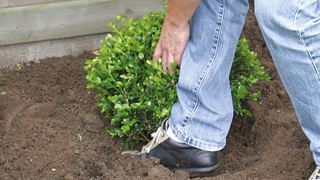 For the planting of all types of plants, hedges, shrubs,… is it recommended to use DCM VIVIMUS®. 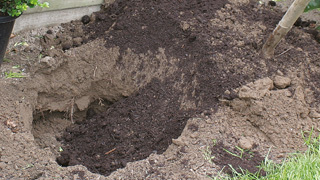 Thanks to plants get a better start, will develop a more extensive root system and will grow better. 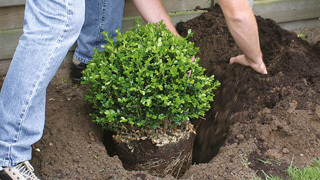 Place the plant on top of this layer and fill up the planting hole with the same mixture . Give a good amount of water.